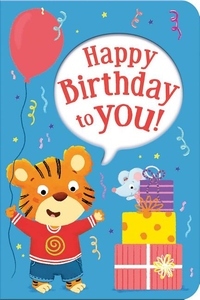 Celebrate birthdays by sending a Special Delivery book and card! What better way to wish little ones a happy birthday than with a keepsake book? With adorable illustrations and sweet text, this simple board book is perfect for celebrating birthdays! Packaged with a pull-out card to sign and an envelope for mailing, this gift set is the perfect alternative to traditional birthday cards!